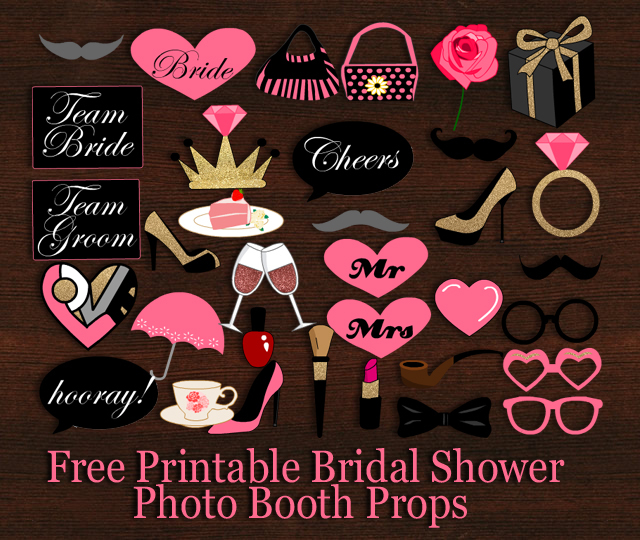 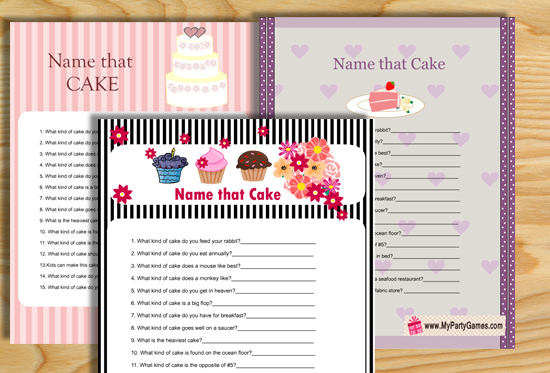 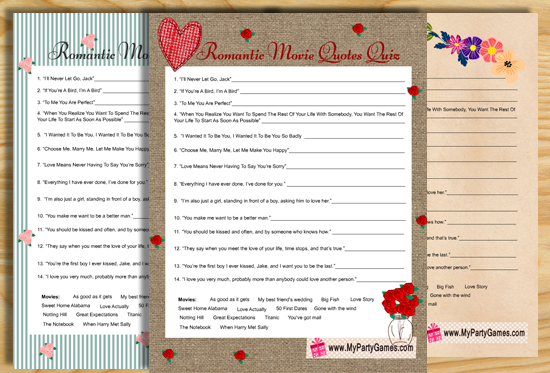 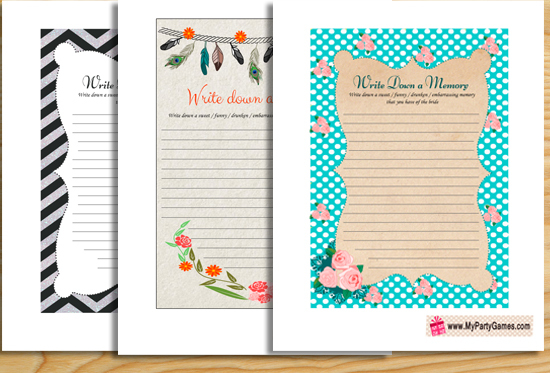 On this page, you will find Free Printable Bridal Shower games, bachelorette party and Hens Party games. 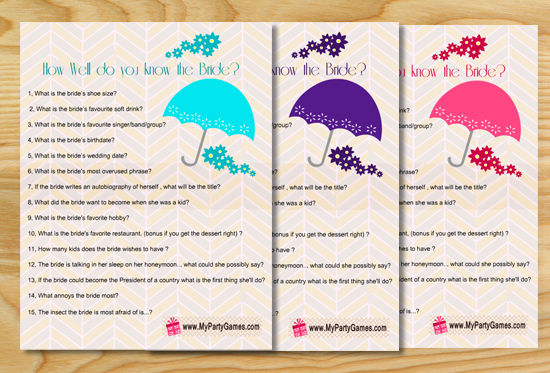 I have done a lot of research and I have tried to make these games as fun and interesting as possible. 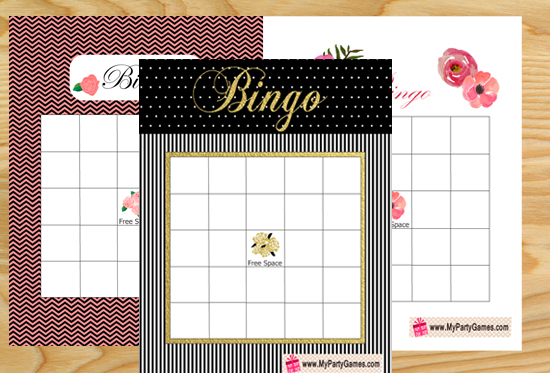 I have used different graphics and colors for all these games, so you can pick and print the one that matches the theme of your party more. 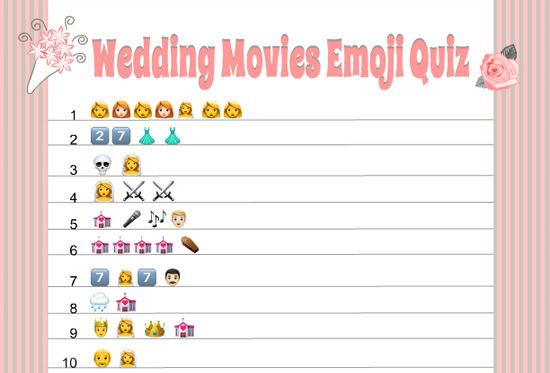 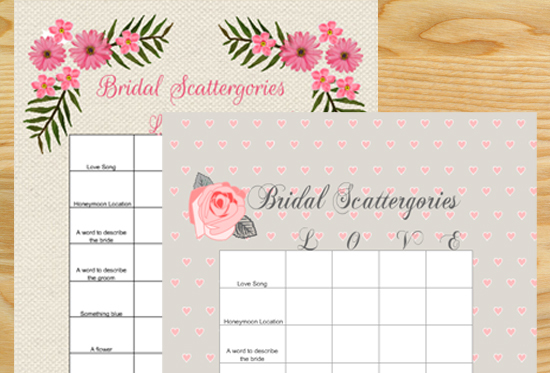 Many of these games will serve as a keepsake for bride to be. 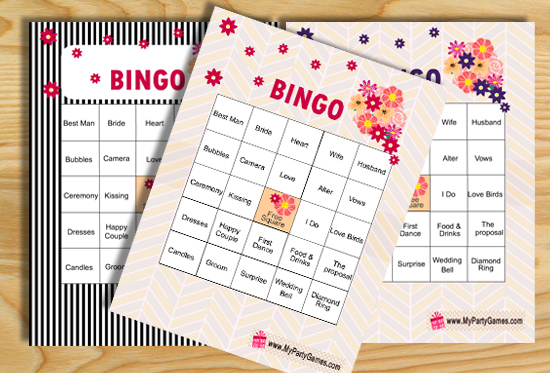 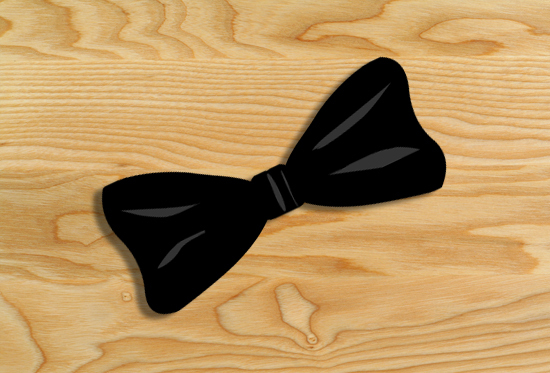 These games are fun and these will fill up any party with laughter and happiness. 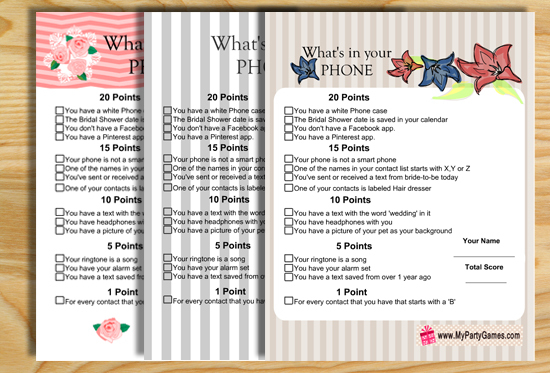 If you want to share some idea of a printable game then please contact me with your idea. 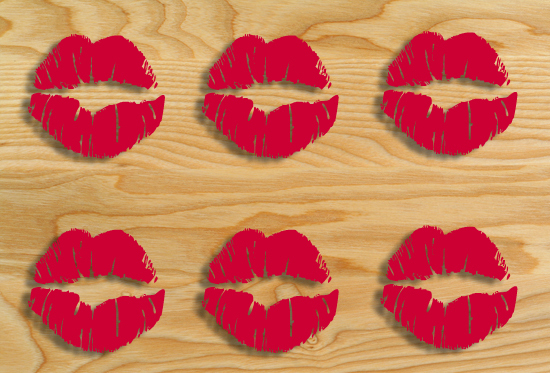 I’ll make a printable for that game if I’d like it. 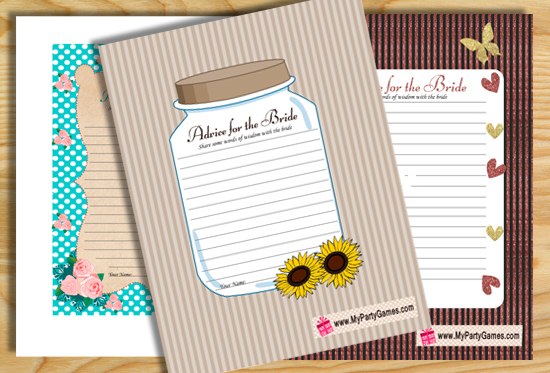 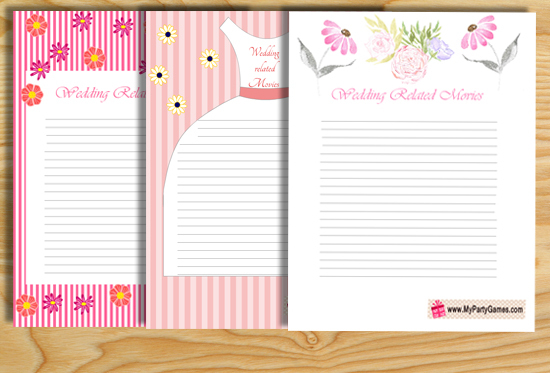 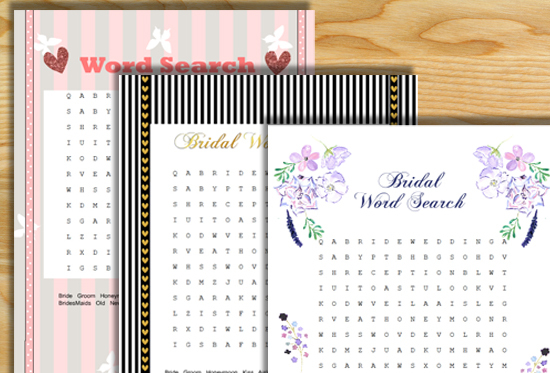 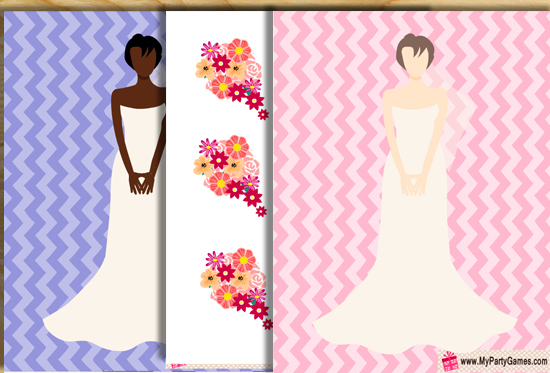 If you are looking for some Free Printable Bridal Shower Invitations then you can visit this site. 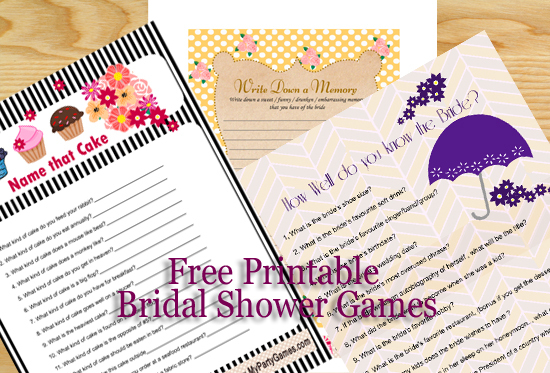 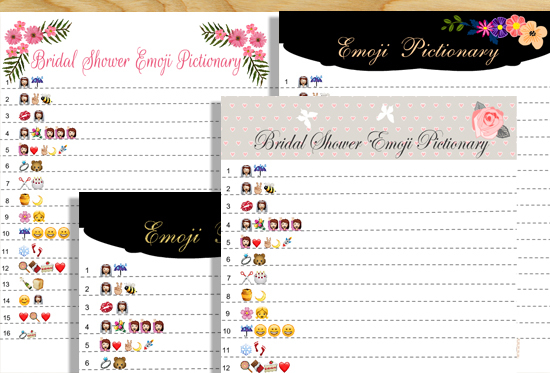 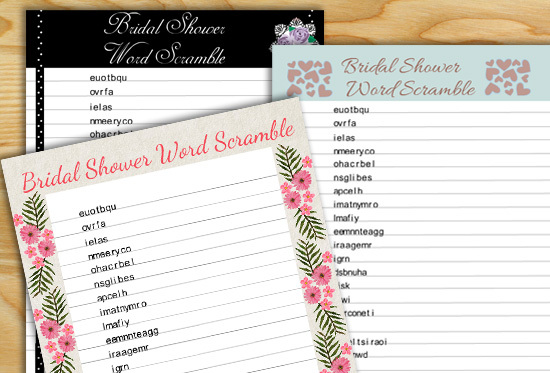 Given below is a list of all the free printable bridal shower, bachelorette party and hen’s party games that I am offering on this website.